Children under 5 years of age – must be constantly supervised and remain within arm’s reach of the parent/guardian. If the child is in the water the parent/guardian must be in the water too. Children under 10 years of age – must be accompanied into the facility and be constantly supervised by a parent/guardian. The parent/guardian must have a clear view of the child at all times. If your child is not fully toilet trained (they wear a nappy at any point during the day/night) then they must wear an aqua nappy when swimming. If sick please wait 14 days after the symptoms have stopped before swimming. This helps to prevent illness spreading to other pool patrons. 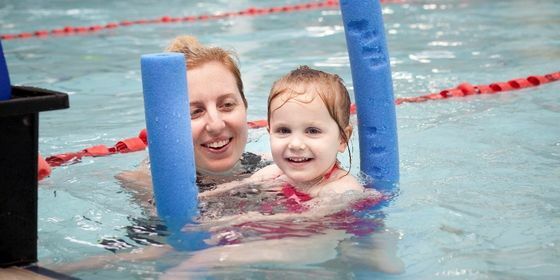 If you/your child has an accident in the pool (poos) please inform the lifeguard or a member of staff straight away.